After publishing a slew of physical games for Nintendo Switch, Playasia is expanding its library further! Check out the announcement reel below, straight from Tokyo Game Show 2018. 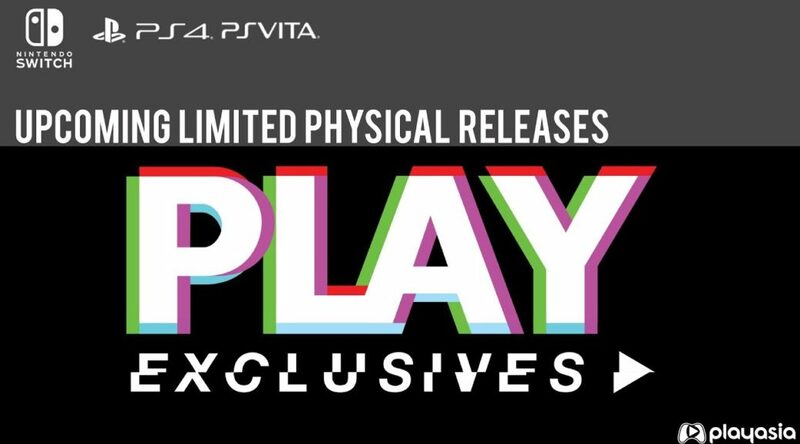 Update: eastasiasoft has included mock-ups of the announced physical releases. Check them out below.